UitenhageDespatch Ministers Fraternal Strategic Planning Session Jan 2016.pdf. This is a schematic presentation of the Fraternal. 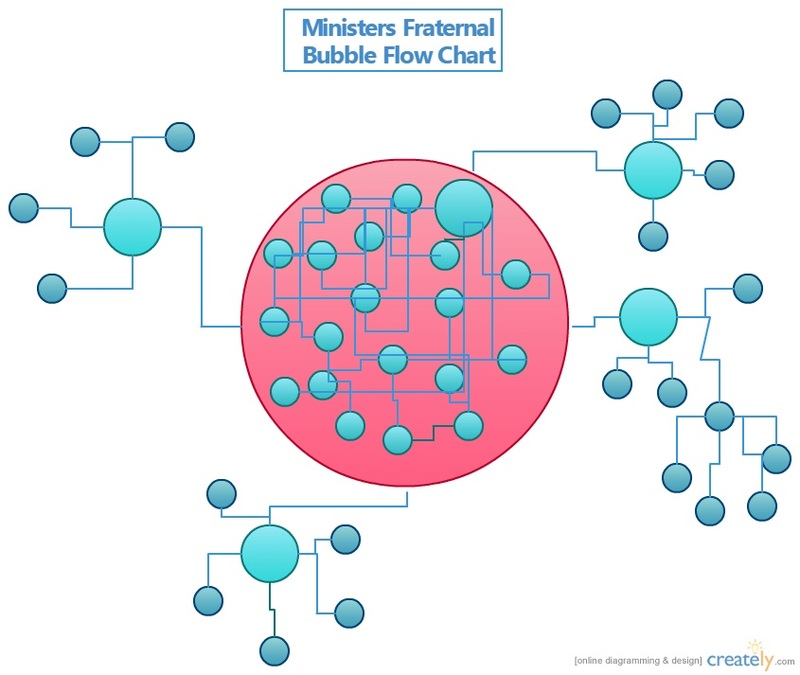 The circles represent the network of church and ministry leaders (members) including possible lines of communication between members and between members and the chairman (the bigger circle). Outside the circle are various smaller circles representing networks and ministry Fraternal members are involved in. This includes community structures and projects like schools, primary health care clinics, higher education institutions, a drop-in center, other fraternals and networks etcetera. This is just a schematic representation and does not represent the actual situation that is more extended. The Fraternal always meets on the last Tuesday of the month except in December when there is no meeting. All church and ministry leaders in Uitenhage and Despatch are welcome to join these meetings. More information Please contact the Chairman of the Fraternal, Pastor Ken Du Piesanie at: ken@philadelphia.org.za. GAP Ministries is a member of the Fraternal and have been actively involved in the co-ordination of the Fraternal in the past.